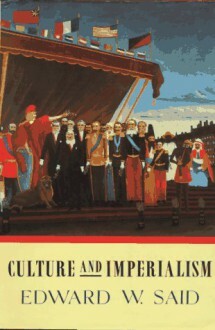 A landmark work from the intellectually auspicious author of Orientalism that explores the long-overlooked connections between the Western imperial endeavor and the culture that both reflected and reinforced it. "Said is a brilliant . . . scholar, aesthete and political activist." --Washington Post Book World.